Dewhirst, John. "Hesquiaht". The Canadian Encyclopedia, 16 October 2018, Historica Canada. https://www.thecanadianencyclopedia.ca/en/article/hesquiaht. Accessed 25 April 2019. 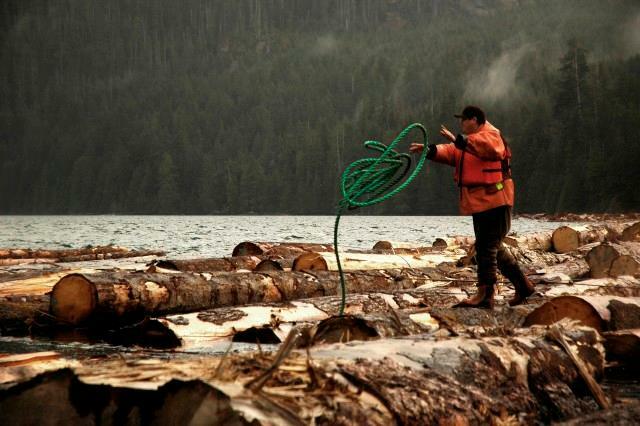 The Hesquiaht are Indigenous people residing on the west coast of Vancouver Island. 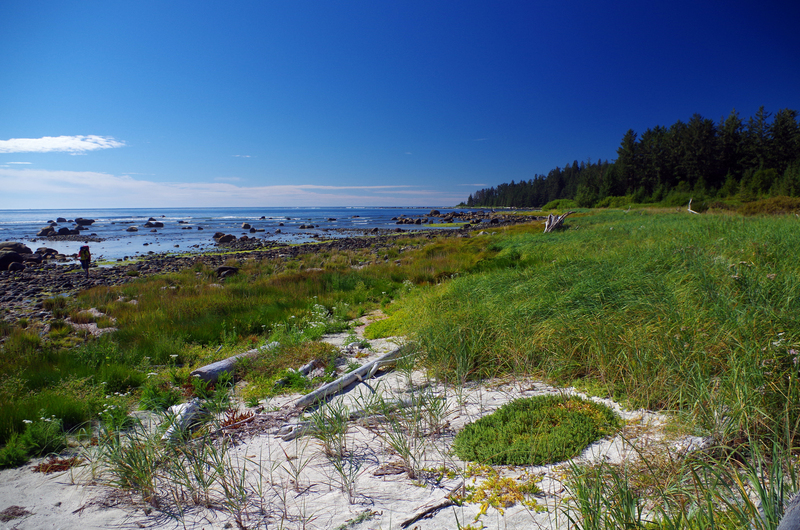 “Hesquiaht” is an English version of the Nuu-chah-nulth word, heish-heish-a, which means, “to tear asunder with the teeth.” This refers to the technique of stripping herring spawn away from eel grass, which grew near Hesquiaht territory. Part of the Nuu-chah-nulth Tribal Council, the Hesquiaht number 747 registered members, as of 2018. 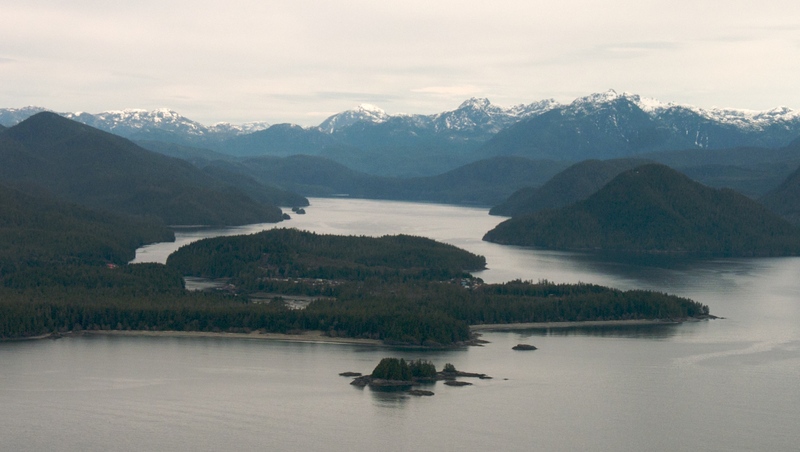 The traditional Hesquiaht territory stretches from approximately Nootka Sound to Clayoquot Sound	and includes Hesquiat Harbour and the Hesquiat Peninsula. It is one of the most remote Nuu-chah-nulth nations; its largest community, at Hot Springs Cove (formerly Refuge Cove), is reachable only by plane or boat. The Hesquiaht formerly consisted of several small, independent groups, each with its own village and territory. 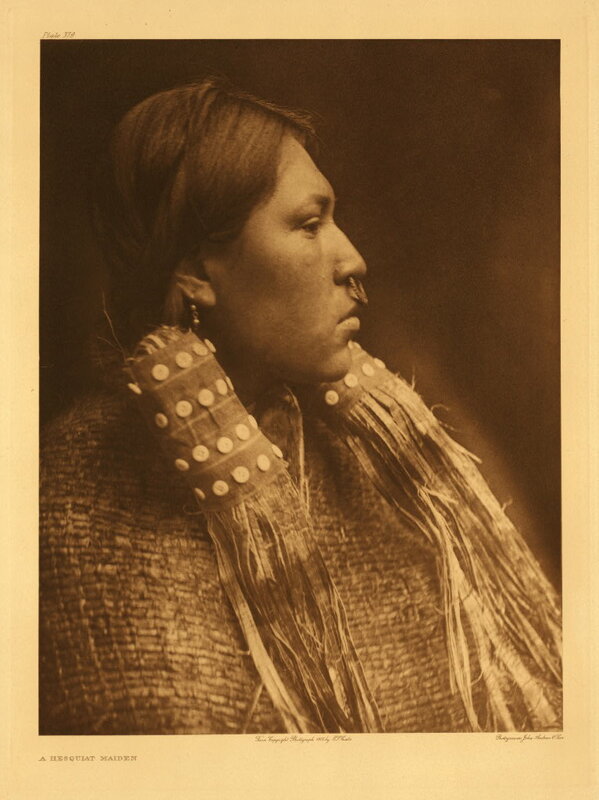 It is estimated that before the 19th century, there were more than 6,000 Hesquiaht among the West Coast communities. However, many sources also indicate that by the mid-1800s, the population was significantly reduced to about 200 to 250 people as a result of warfare and disease. In 1964, a tidal wave devastated most of the homes at Hot Springs Cove in Hesquiat Harbour. Many of the Hesquiaht people dispersed, largely to Port Alberni and Victoria, while others reconstructed their homes near the original settlement, establishing Refuge Cove. Today, there are five Hesquiaht reserves. As of 2018, there are 747 registered members of the Hesquiaht First Nation. Though some community members live on traditional territories (122), the great majority of Hesquiaht people (591) live in urban centres on Vancouver Island, principally in Port Alberni. The remaining population live on other reserves or lands. 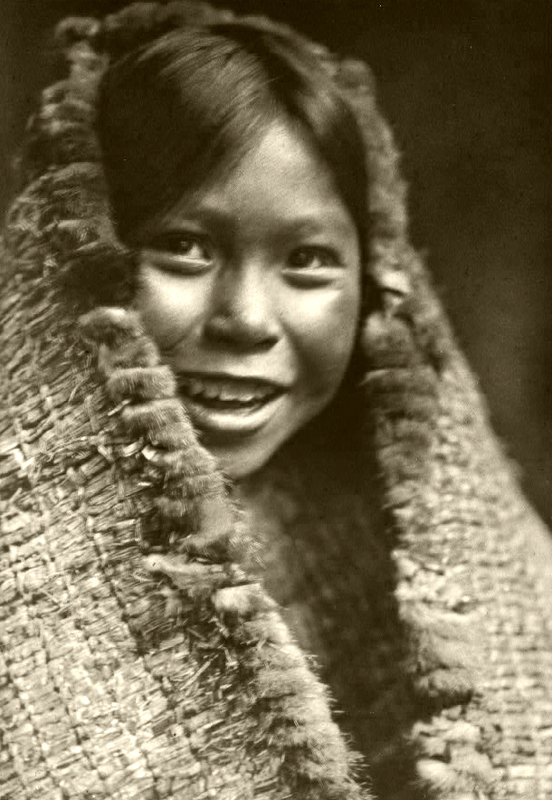 Like other Nuu-chah-nulth nations, the Hesquiaht were (and still are) a fishing community. They subsisted mainly on salmon, halibut and other local fish species as well as inland game and vegetation. The Hesquiaht travelled to and from fishing sites on foot or in dugout cedar canoes. Traditionally, the nation was governed by the Ha’wiih or ancestral hereditary chiefs, a system of responsibility and governance that continues today. However, the nation also has elected chiefs and band	councillors who help govern the community. 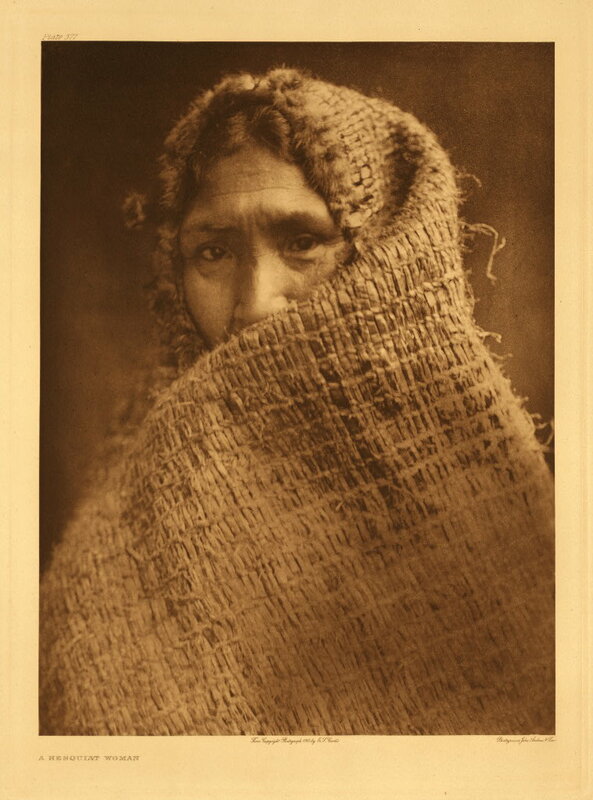 The Hesquiaht were some of the first Nuu-chah-nulth people to make contact with Europeans, having met and traded with Juan Pérez Hernández off the west coast of the Hesquiat Peninsula in 1774. Warfare with other coastal First Nations and decimation of the population through European-introduced diseases (such as tuberculosis, smallpox and the measles) gradually brought about the amalgamation of the Hesquiaht groups into a consolidated nation in the 19th century. In 1875, Reverend A.J. Brabant established the first Roman Catholic mission among the Nuu-chah-nulth at Hesquiat, the village of the Hesquiaht. Forced onto reserves by the late 19th century, the Hesquiaht were made to assimilate to White, Christian culture through federal programs and policies such as residential schools. Hesquiaht culture has survived in spite of these dark moments in Canadian history. The Hesquiaht, along with six other Nuu-chah-nulth Nations, are also in stage four of a six-stage treaty process in British Columbia	to achieve self-government.